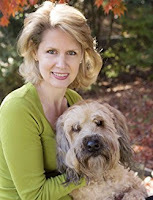 Varietats: Deadly Dram by Melinda Mullet - Blog Tour + Giveaway! Deadly Dram by Melinda Mullet - Blog Tour + Giveaway! Reading about a whisky mystery is always interesting. Let's say the truth, a woman talking and enjoying whisky is not something we are used to, it seems that strong alcohol is only for men, so simply for the curiosity of reading a mystery with whisky involved and a woman investigating the murder sounds the best way to spend a long night, don't you think? 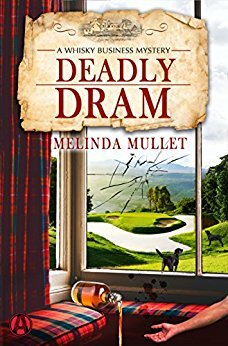 When Abi Logan and her business partner travel to an Scottish village for a whisky competition, she would never had thought that two of the judges would appear dead! Abi will help in the investigation of the case, but there will be no suspects... there's no one who had a strong motive to kill them, so why are they dead? This is the third book of the Whisky Business Mysteries series, but you can read it as standalone. Ready for a delicious glass of whisky?